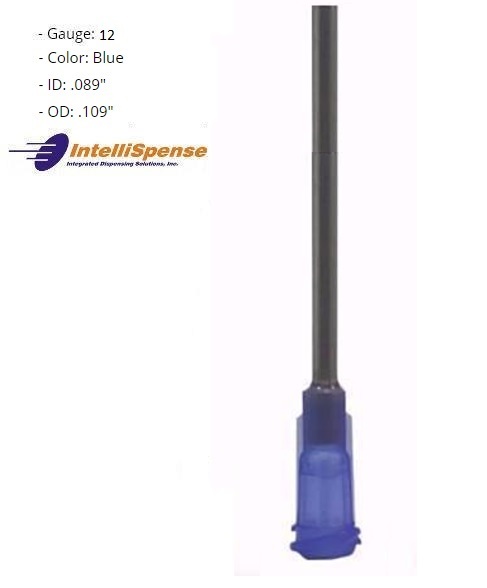 These top quality disposable precision needles feature a polished 304 stainless steel cannula with a double helix Polypropylene hub, which ensures a snug fit every time. UV-bonded stainless steel cannula to the hub. The burr-free tip design allows for precise dispensing with no residuals. Available in boxes of 50 or bags of 1000. 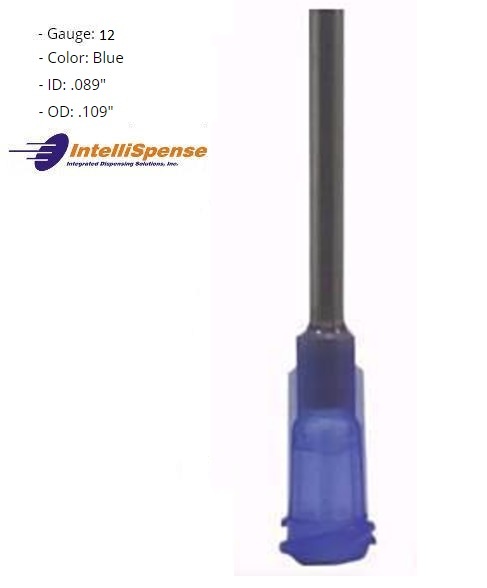 IntelliSpense Precision Needles are available in 1/4" , 1/2" , 1" and 1.5" Lengths, Packs of 50 or bulk bags of 1000. 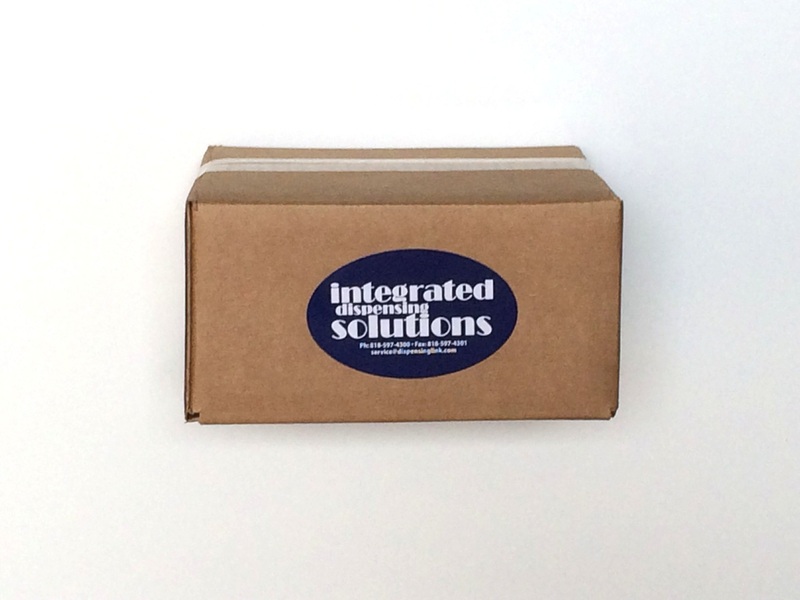 Add a "B" to the part number for the bulk quantity. 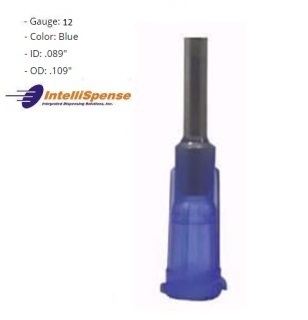 Take a good look at our new 12 and 13 gauge disposable tips! The largest diameter disposable Luer Lock tips on the market! ​Click "View Product", then Select the Part Number and Gauge Size from the drop down menu before adding to the shopping cart. Part numbers below are for boxes of 50. Add a "B" to the end of the part number for the bulk bags of 1000. 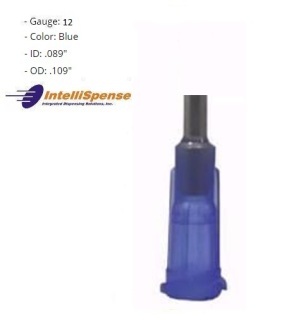 **Not all gauges are available in all lengths; excess crimping of small gauge tubing is too common or with shafts that are too long. Boxes of 50 or Bulk Bags of 1,000. 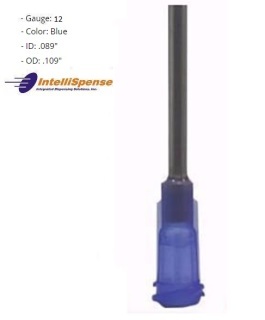 Less expensive disposable needles are available.